Hey guys! 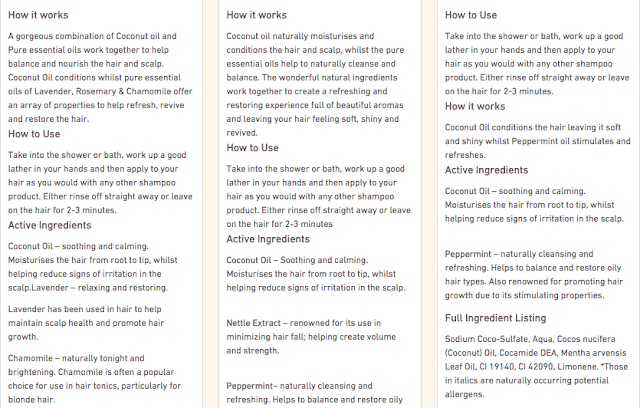 If you suffer from either oily, dry or damaged hair and/or an itchy scalp, then today’s post is definitely for you! 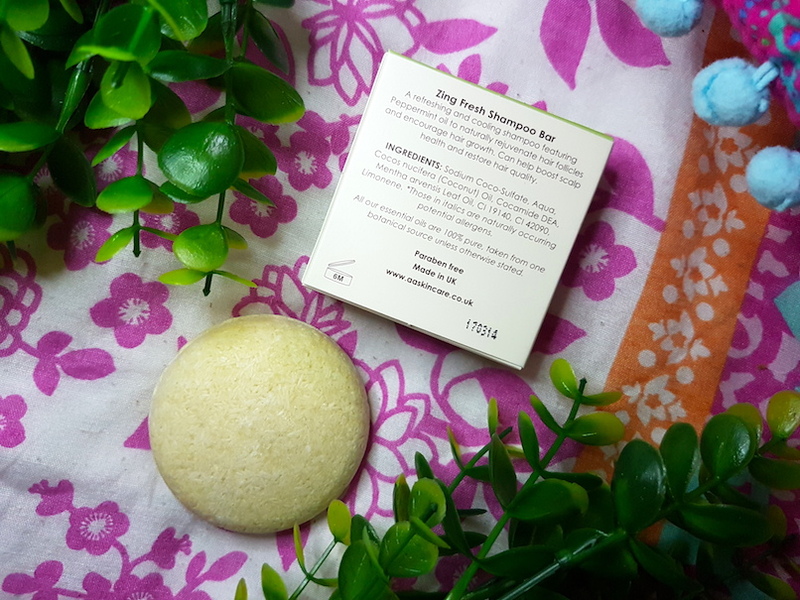 Today I’m going to be reviewing the AA Skincare Zing Fresh Shampoo Bar which is designed for oily, dry or damaged hair with an itchy scalp. It contains Peppermint Oil and Coconut Oil to soothe itchy scalps and to rejuvenate and add softness to the hair. Each Shampoo Bar is designed to last much longer than a 250ml bottle of shampoo, so it’s cost effective, better for the environment due to no plastic packaging and easier for travelling too as it isn't liquid. All AA Skincare products are made with natural ingredients and come with no added nasty bits. They are also all cruelty free. The Zing Fresh Shampoo Bar is a bit like a big green pebble to hold and is 50g, and it comes packaged in a beige AA Skincare cardboard box. It looks like it would smell of citrus, but it smells of peppermint (as you may work out from the inclusion of peppermint oil). I’ve reviewed a shampoo bar from AA Skincare in the past and I was a big fan. If you have read the review that I wrote about the AA Skincare Twilight Shampoo Bar then you may think that they sound pretty similar. Therefore, I have compiled a bit of info to compare the different products too. 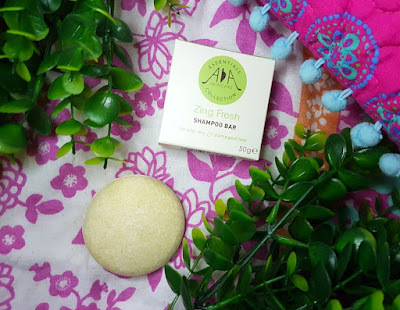 So for this review, I’m going to start by looking at the similarities and differences between the Zing Fresh Shampoo Bar and a couple of others in the range, and then I’ll go into how to use it and the results, ending with information on where to purchase. AA Skincare have a collection of shampoos and at first glance some may seem incredibly similar. However, there are some subtle differences. For example, the difference between this bar and the Twilight Shampoo Bar that I reviewed previously is that the Zing Fresh Shampoo Bar is suitable for those who may have oily hair but with a dry or itchy scalp. 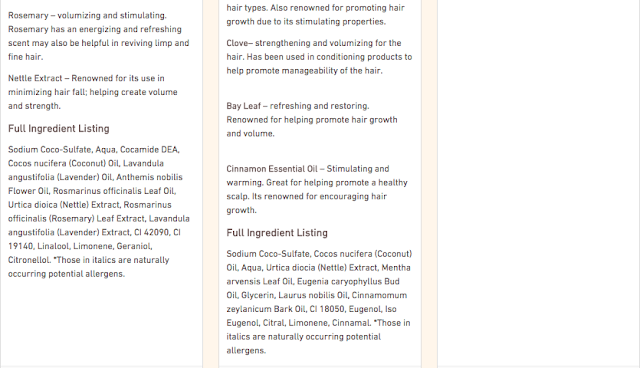 Whilst it is suitable for oily hair, as I stated above, it is also suitable for use on dry or damaged hair. Hair can be funny sometimes, but there are slight differences that I’m happy AA Skincare are focusing on. But that’s not it. AA Skincare also have a Shampoo Bar called Life Style. 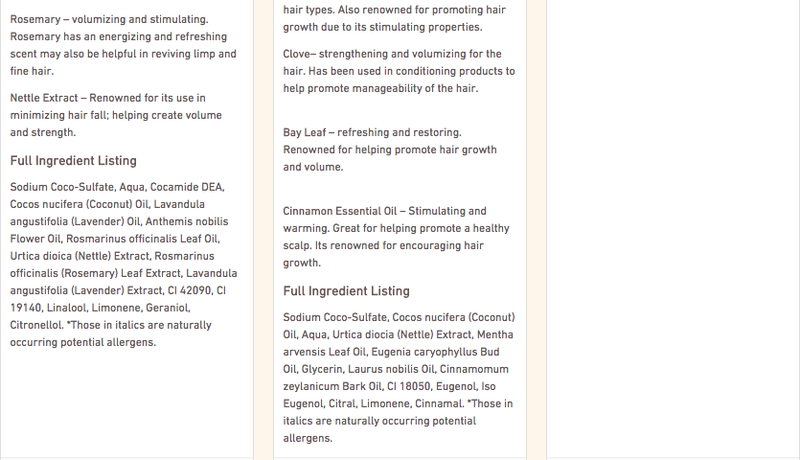 This one also has a lot of similarities, promising to help heal dry, itchy scalps and to condition the hair. So now we’ve established where Zing Fresh is at, let’s talk a bit about my hair type for reference and then we shall talk about how to use it and the results. My hair can get greasy very quickly, but by scalp also gets very itchy and dry. It’s an annoying combo, let’s put it that way. It gets oilier more quickly in the summer, and it’s very fine and lacking in volume. To use, you need to wet the bar and rub it between wet hands, then apply the lather to the hair. Alternatively, you could rub the bar onto wet hair. Massage into the scalp, leave for 2-3 minutes and rinse the hair thoroughly. Follow up with a conditioner if needed. Just like the Twilight bar, this Shampoo Bar foams up so easily, meaning that a little goes a long way. Surprisingly it doesn’t cool the scalp as you use it. I think I kind of expected some sort of tingling or cooling sensation, but there wasn’t one. That doesn’t mean that it doesn’t work though. Since using I’ve felt my scalp being less itchy and it doesn’t get as oily as quickly. It just feels fresher for longer, a bit more lightweight and with less scalp dryness. I think I need to keep using it for longer to eradicate more of the dryness on my scalp, but the results so far are positive. It doesn’t really add any extra volume, so if your hair is fine like mine, you may still need something to add a bit of extra oopmh if you need it. Overall, I'm liking this shampoo. I think it's perfect for summer and summer travelling, keeping your hair fresh at all times. If you have drier hair and need extra moisture in the winter, you may prefer trying out either the Twilight or Life Style bar in the cooler months, but for those whose hair gets oilier faster then this is great for all year round. AA Skincare is a brand that I’ve been reviewing products for since the very beginning, and they are a brand that I’ve never been disappointed by. I’m still to come across a product that I haven’t enjoyed using or a product that hasn’t worked. They are also a brand that I go to to buy stuff from and they sell products that I genuinely want to repurchase. They are also a brand I tend to recommend to a lot of people who are looking for affordable but effective products. So whilst this particular product may have been supplied by AA Skincare, there are other items that I have reviewed by them that I got for myself. I feel the need to reiterate this because even though I never write biased reviews anyway, I just want to express my recommendation of this brand as a whole to those who are looking for reliably effective products that aren’t going to set you back financially. This shampoo is another fantastic product by AA Skincare, and another with my recommendation. 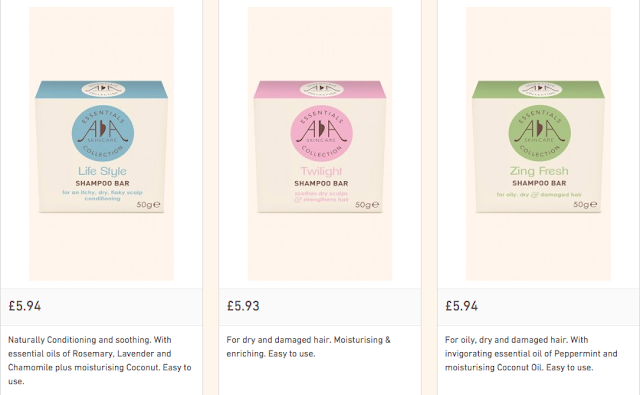 You can purchase the AA Skincare Zing Fresh Shampoo Bar from AA Skincare. What are your thoughts on the AA Skincare Zing Fresh Shampoo Bar? What are your favourite hair care products?